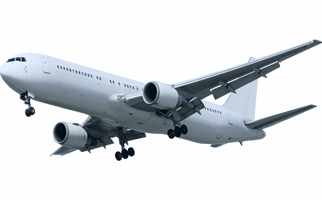 Airline Advertising Agency in Delhi, Airline & Airports Advertising Agencies in Delhi , Airline & Airports Branding Agency in Delhi. 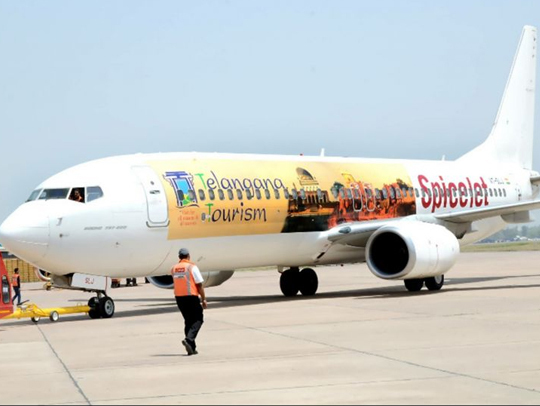 We have tie ups with almost every Airline & Airports and we can provide you all branding solutions inside the Aircrafts. 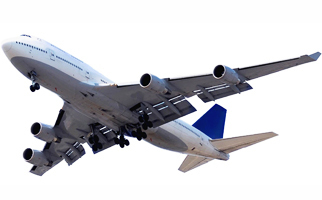 An Inflight magazine (or In-flight magazine) is a free magazine distributed via the seats of an airplane by an airline company. 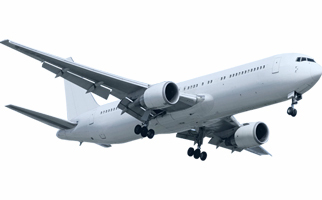 Many airline companies produce inflight magazines to provide details about their fleet, as well as articles about destinations or other interesting information. 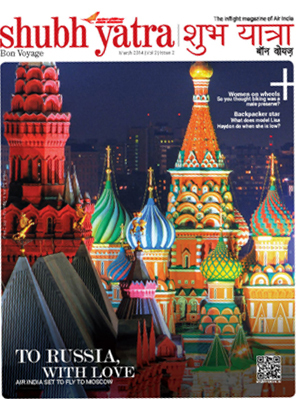 Inflight publishing is an unusual niche in the magazine world. 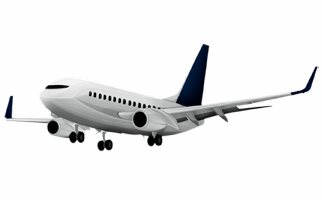 Airline titles have minimal distribution costs, and readership figures come from existing passenger traffic. More than 80% of passengers read the magazines airlines place in front of them, and readers average around 30 minutes a flight with the magazines. 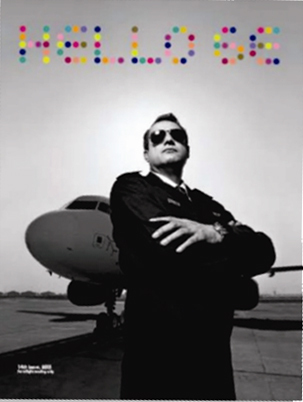 While the quality of inflight magazines varies widely, their upscale, captive readership appeals to advertisers, particularly luxury-goods makers targeting men. Indigo does not offers any in flight magazine. 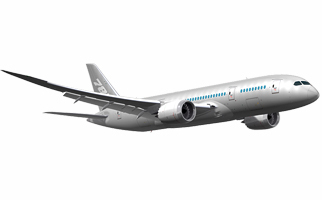 But what do we offer is a brilliant and tastefully designed in flight shopping Hello 6E. It contains on board items for sale which includes apparels, electronic gadgets and fashion related items. It is a fixed 30 page shopping catalogue which gives advertisement opportunity to very handpicked advertisers ensuring high recall. The readership profile of the magazine includes affluent businessmen and entrepreneurs, high-end tourists,senior corporate executives, successful professionals, decision makers and influencers and thus offers very high reach to the advertisers. 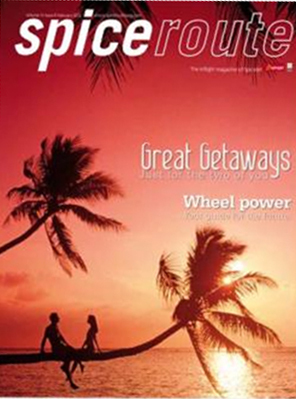 Spice route is much appreciated for its editorial content offering enough to keep every flier engaged through his journey with features on travel and destinations in India; trendy food, recipes and restaurants; covering art and culture across the nation including socially conscious citizens and a section dedicated to children. 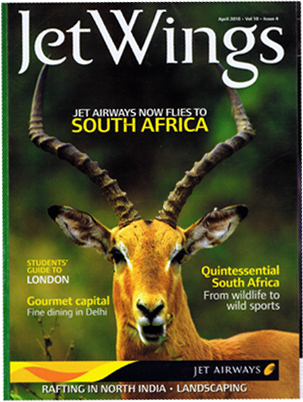 Jet Wings offers its readers in-depth knowledge of India. It not only highlights travel, but also unique cultural traditions, music, art, cinema, food and contemporary design. Every issue of Jet Wings has regular lifestyle sections that review the latest gadgets and automobiles in the market, the finest spas, resorts and high-end accessories, as well as what's new in the education and real estate segments. The magazine's readers – business as well as pleasure travelers – are keen to sample the best that our country has to offer and that is what Go-getter magazine delivers to them. 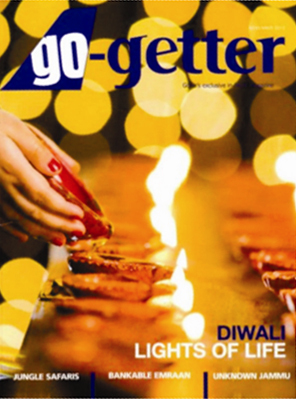 The magazine showcases the very best of India from travel, lifestyle, sports and business to food and wine in addition to the popular entertainment and interaction sections.